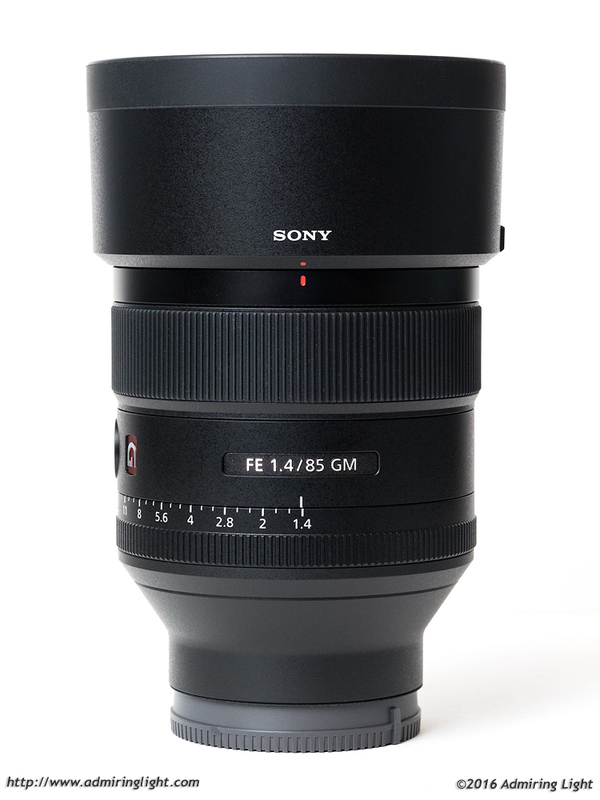 Today I’m looking at another lens from Sony’s new G Master series of professional-grade optics, the FE 85mm f/1.4 GM. This is the only prime currently in the GM series of lenses, and fills a need for many professional shooters, providing a very fast f/1.4 aperture in the classic 85mm focal length. The FE 24-70mm f/2.8 GM that I reviewed a few weeks ago was outstanding, so I had high hopes for the 85mm f/1.4 as well. 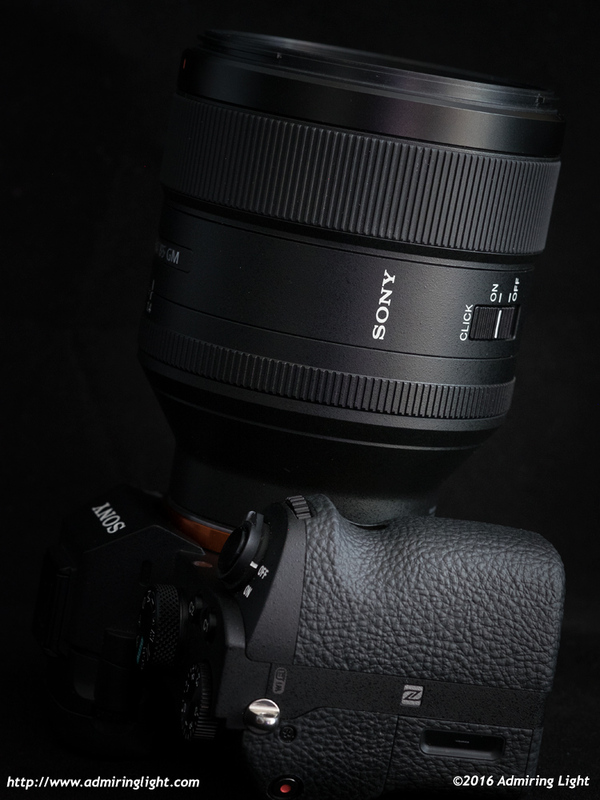 Sony has a bit of a tall order to impress with this lens, however, with the outstanding Zeiss Batis 85mm f/1.8 already present in the lineup, and many excellent options for Canon EF mount that can be used with adapters. With an $1,800 price tag, it’s priced in line with other fast portrait primes from Canon and Nikon, but how does it perform? 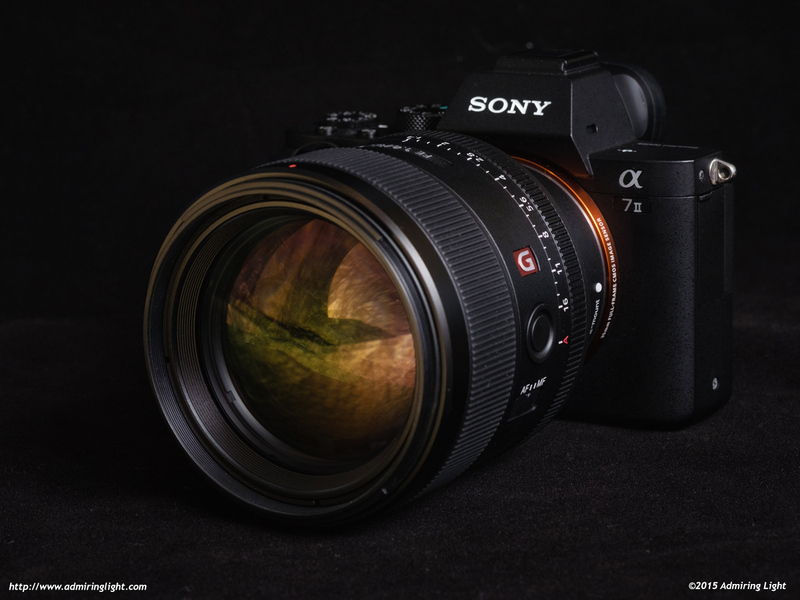 As you’d expect from Sony’s premium G Master line, the 85mm f/1.4 GM is a very solidly constructed lens, with an exterior construction featuring very high-grade plastics around a metal core that is extremely well put together. This is a hefty lens, with lots of glass and a very dense frame, but it’s all very well assembled. There is no flex or creaking anywhere on the lens body, and all the controls move smoothly and positively. The relatively large size and weight of the lens do make it a bit more awkward to handle than some of the smaller lenses for the FE system, but the body flares in towards the lens mount to prevent any issues with clearance around the grip. This is a lens that may feel a bit front heavy on the older A7 style grip, but the deeper Mark II grip feels very nice with the 85mm f/1.4 mounted. Just like the 24-70mm f/2.8 GM, the foam rubber sealing gasket at the rear of the lens is nice in theory, but it doesn’t actually make contact with the lens mount, making it cosmetic more than functional. The lens comes with a reversible lens hood that locks into place and requires pressing a button on the side to release. The front of the hood is slightly rubberized,which adds a nice touch. The manual focus ring moves smoothly and is well damped. Continuing Sony’s oddly schizophrenic control scheme, the 85mm f/1.4 GM features an aperture ring. I love aperture rings, and they are one of the things that I really love about Fuji’s lenses. However, with Sony, I just don’t get it. The 85mm f/1.4 is one of only two autofocus lenses for FE mount that have aperture rings. (The other is the Zeiss FE 35mm f/1.4). Because of that, it’s hard to get adjusting the aperture ring into your muscle memory. It can be good for video, though, as the lens allows you to declick the aperture ring and have smooth adjustment of aperture for video work. The other switch on the lens body is the manual / auto focus switch on the left side. Finally, like many G series lenses, the 85mm f/1.4 has a lens-mounted function button that by default will freeze autofocus functionality, so as not to refocus between shots – a handy feature. With large glass elements to move, the 85mm f/1.4 isn’t the world’s fastest focusing lens, but provided you’re updated your Sony camera to the latest firmware, it does a fairly decent job. On the older firmware, it seems that phase-detect AF isn’t used, but upon updating the camera, the full hybrid autofocus system is in use, and the lens locks focus at a reasonably quick speed, though few would call it ‘fast.’ When shooting in dim light at smaller apertures, focus can slow down a fair bit, but it still maintained very good accuracy in my testing. The lens focuses quickly enough to track subjects in continuous autofocus as long as they aren’t moving particularly quickly. People walking, or moving more laterally than front to back can be tracked with sufficient accuracy to be genuinely useful, though faster subjects moving towards or away from the camera will produce a much lower in-focus hit rate than with some other, faster focusing lenses. I feel most people buying this lens will not generally be using for high-speed action, so for most shooters, this won’t be a major issue. For typical portrait, landscape and event shooting, I think it will do just fine. The lens does make noise when focusing, however. You may have read about reports that state that the lens makes an audible scraping sound during focusing. I’m not sure I’d describe the sound as a scraping noise, but the motor and element movement is definitely audible, which is surprising a lens of this class. Hi Jordan, any plans of reviewing Zeiss 85 loxia? That would be great. Pingback: ???????????????? FE 85mm F1.4 GM??????? | ????????????? Pingback: ?? ?FE 85mm F1.4 GM????????????????????????????? | ???????????? ?